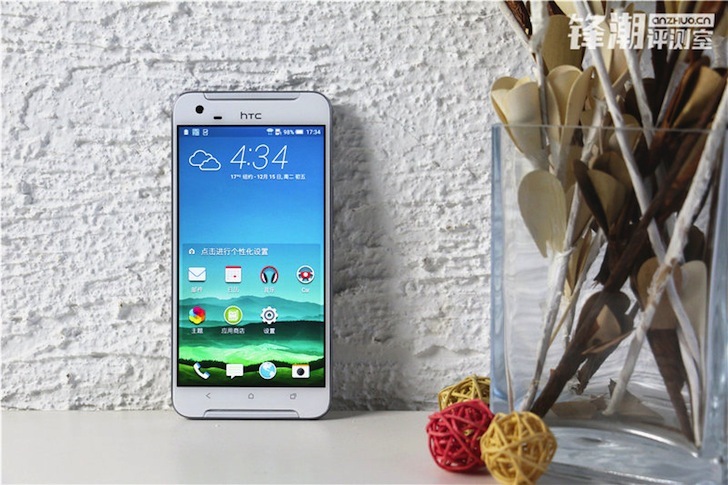 Last month, HTC's unreleased X9 got caught parading on China's TENAA website while getting certified for the market. At the time, we had a few simple photos and a list of specs to conjure an idea of what the device would be like. 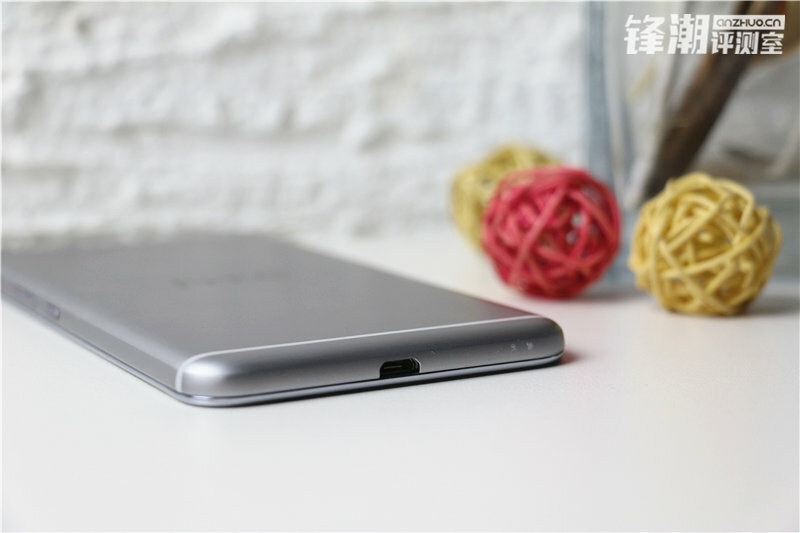 The X9 is now making another appearance on Chinese website anzhuo, but this time in full, turned on, ports opened, different positions (ehm) glory. 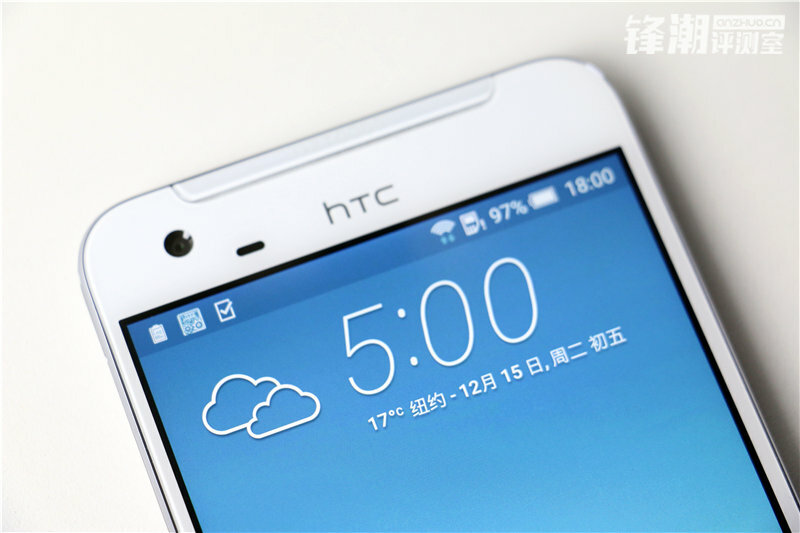 From the photos, it looks like HTC is following its One A9 design language with a full front glass panel, a metallic back, and rounded edges on all sides. There are BoomSound speakers on the front, but they're pushed toward the extreme top and bottom of the device, thus taking less space and reducing HTC's much maligned bezels and bottom chin. Even the logo has been moved to the top, making for a cleaner and more refined overall look. 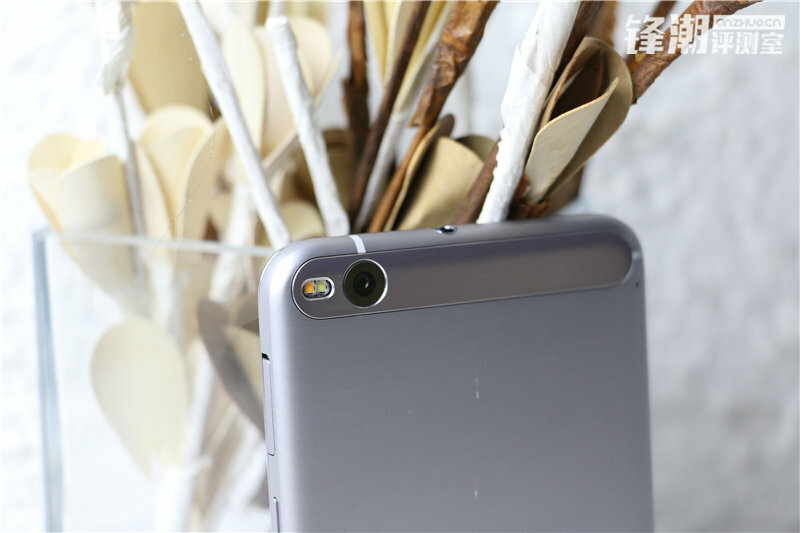 The camera on the back is pushed to the side with the flash and sits inside a Nexus 6P-like strip. 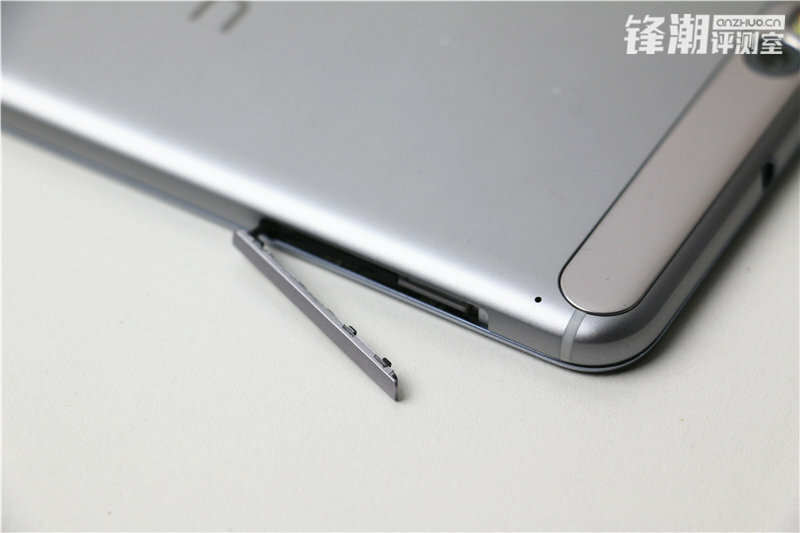 And according to anzhuo, the SIM card slot on the side of the device doesn't require an ejector to pop open and it can house two SIMs or a SIM and a MicroSD slot. 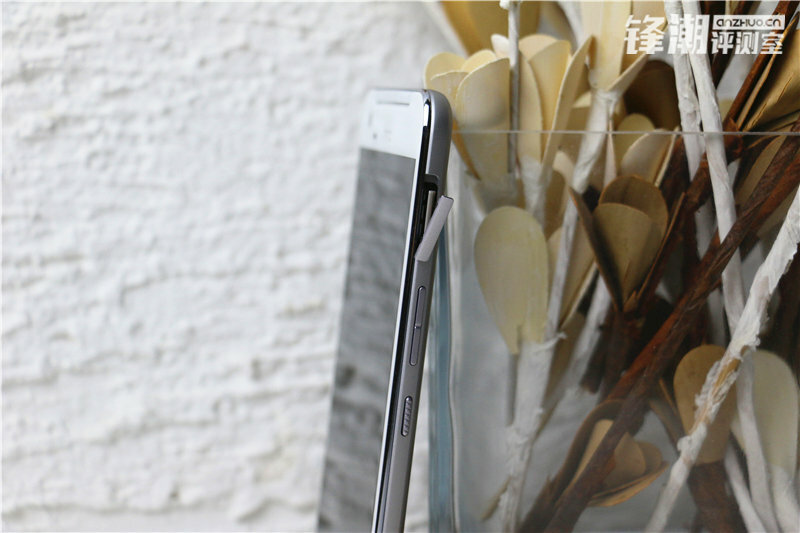 The specs remain slightly unchanged from what we've seen on TENAA, namely a 5.5" 1080p screen, MediaTek's Helio X10 MT6795 processor, 16GB of storage, 13MP OIS-enabled camera, and a 3000 mAh battery. 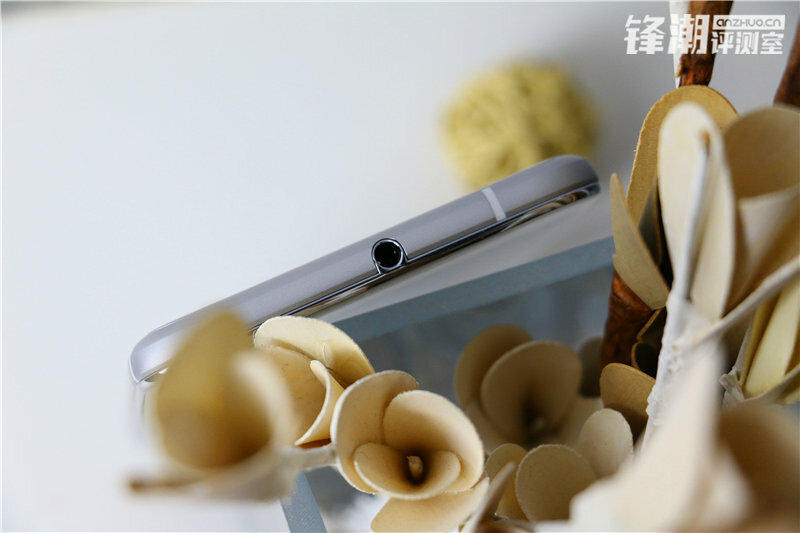 However, anzhuo says the front camera is a 4MP module and not 5MP and there will be two variants of the X9, one with 2GB of RAM and another with 3GB. It's still unclear whether this X9 is aimed at just the Chinese market, whether it's a regional model for Asia, or even if the company plans to release it internationally. 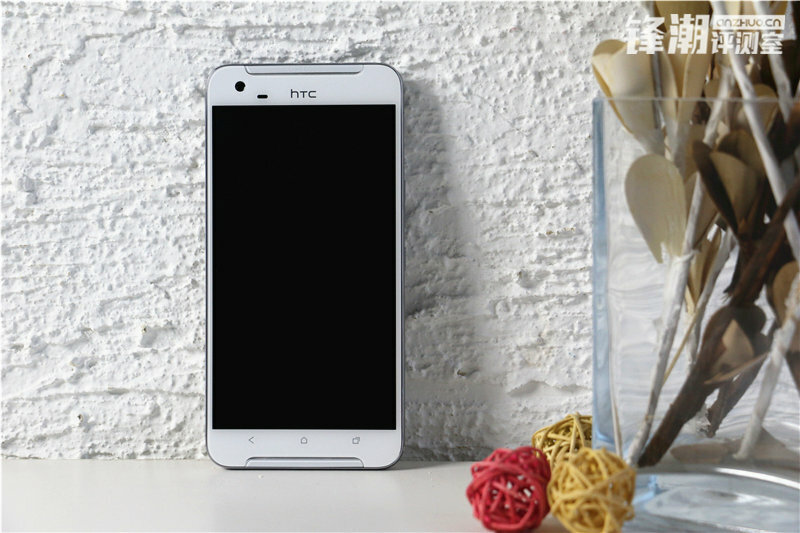 Well, the X9 can't be kept a secret anymore and another Chinese site has revealed its own hands-on photos of the handset. 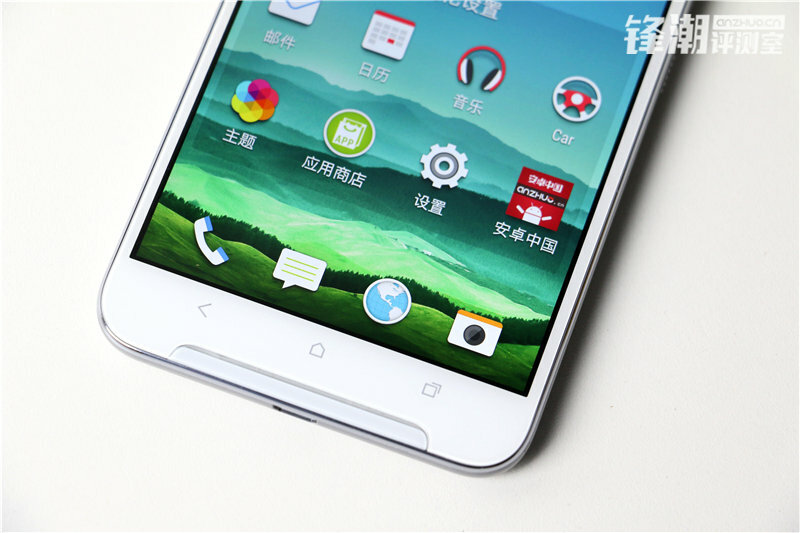 iMobile says the X9 is running Sense 7 on top of Android 6.0 (unlike the TENAA news that had 5.0.2). It also mentions 5MP as a front camera and two internal storage variants, 16GB and 32GB, probably to go with the 2GB and 3GB of RAM, respectively. Thanks, Fred!